Peach Nic Salt Juice from Pop Clouds is the juiciest peach flavor outside of Georgia. Sweet, tantalizing peach candy makes for a mouth-watering juice, and the nic salt formula adds an extra level of satisfaction to every inhale. 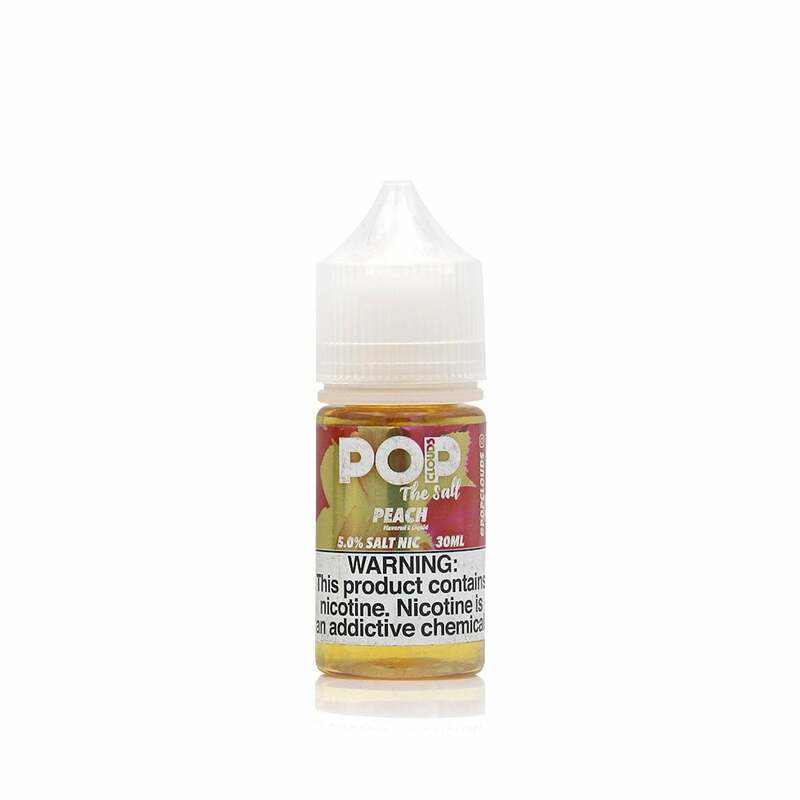 Pop Clouds Peach is available in 35mg (3.5% nicotine) and 50mg (5% nicotine) and is compatible with your favorite pod mod. I love this brand of nic salt juice, very sweet and satisfying to my sweet tooth!